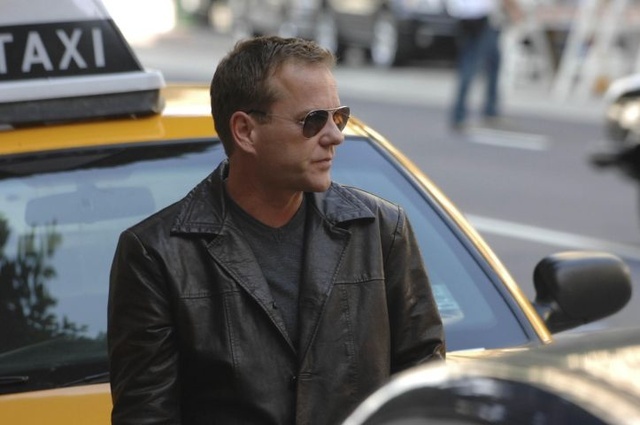 If you are a TV watcher and you like Thrillers, perhaps you are a fan of 24. 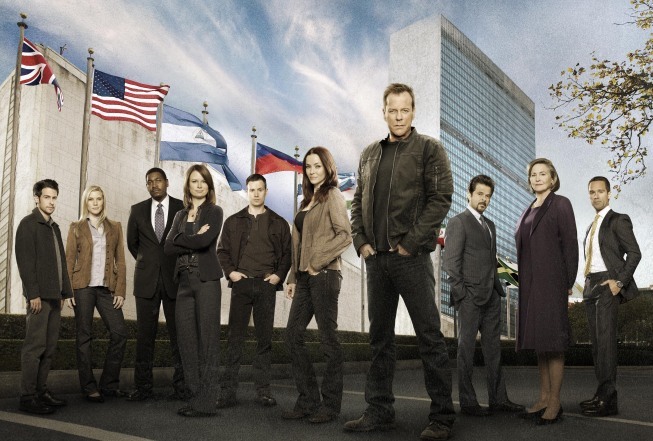 Fox’s action packed 24 returns to TV for its eighth season on January 17, 2010. Day eight is set in the back drop of New York. The season premiere has something to do with the United Nations. 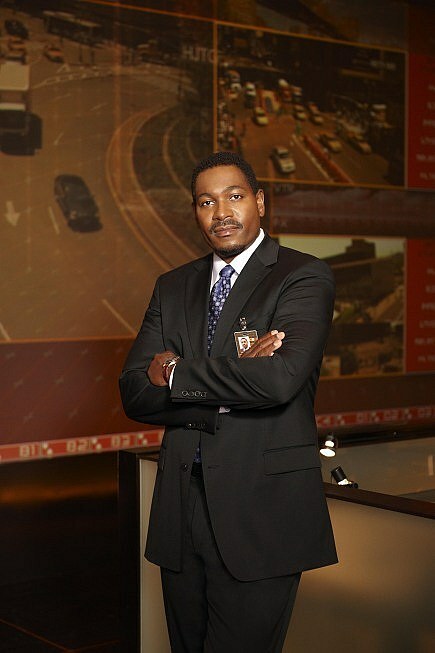 CTU, The Counter Terrorism Unit is back and headed by Mykelti Williamson as Brian Hastings. 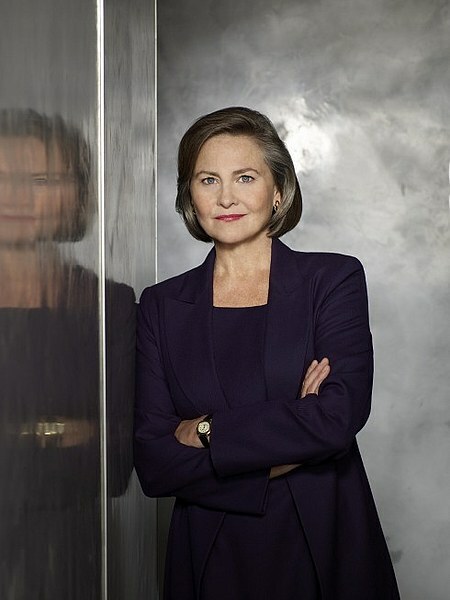 Cherry Taylor, Emmy award winner for her role as President Allison Taylor is back. Mary Lynn Rajskub returns as computer expert and data analyst Chloe O’Brian. 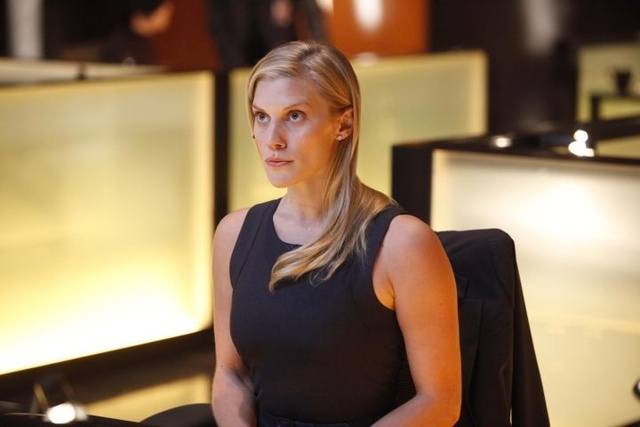 Katee Sackhoff (Battlestar Galactica alum) has been cast as Dana Walsh. FBI agent Renee Walker returns with an agenda of her own, played by Annie Wersching. Freddie Prinze, Jr. and Arlo Glass are also cast members. 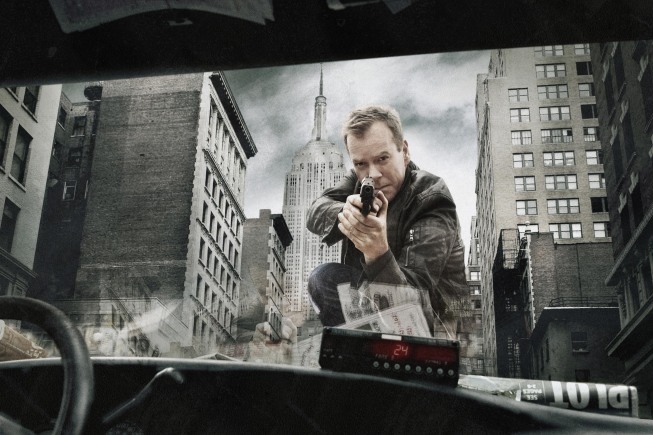 24’s Season Premiere will air on Sunday, Jan. 17 at 9:00p.m -11:00p.m. and then regain it’s slot on Mondays, from 9:00p.m -10:00p.m. 24 has been nominated for 68 awards. If you’ve never seen it, I advise you to check it out, but be forewarned; it’s addictive! You are currently browsing the archives for the Annie Wersching category.